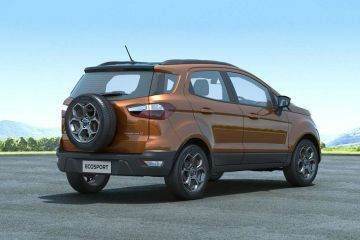 Should you buy ఫోర్డ్ EcoSport or మహీంద్రా ఎక్స్యూవి300? Find out which car is best for you - compare the two models on the basis of their Price, Size, Space, Boot Space, Service cost, Mileage, Features, Colours and other specs. 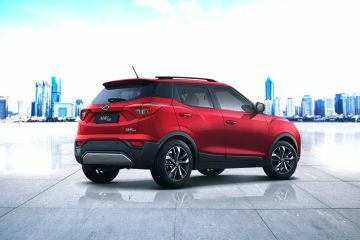 ఫోర్డ్ EcoSport and మహీంద్రా ఎక్స్యూవి300 ex-showroom price starts at Rs 7.83 లక్ష for 1.5 పెట్రోల్ Ambiente (పెట్రోల్) and Rs 7.9 లక్ష for W4 (పెట్రోల్). 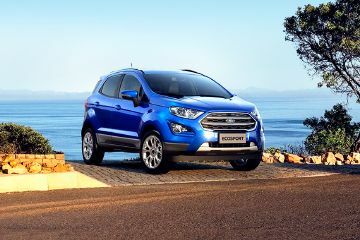 EcoSport has 1498 cc (డీజిల్ top model) engine, while XUV300 has 1497 cc (డీజిల్ top model) engine. 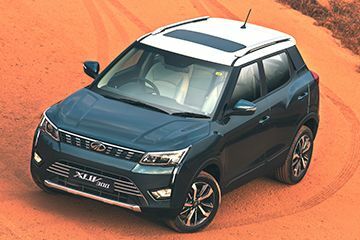 As far as mileage is concerned, the EcoSport has a mileage of 23.0 kmpl (డీజిల్ top model)> and the XUV300 has a mileage of 20.0 kmpl (డీజిల్ top model).